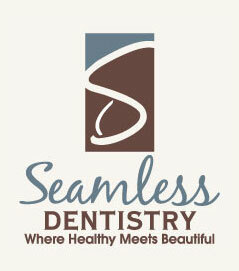 Call or text Seamless Dentistry, where we’re truly at your service, at (704) 938-0559 today. Our privately-owned, Christian dental practice is located in Kannapolis, NC inside the Cabarrus Family Medicine building between Hwy 3 and Hwy 73. Our large parking lot has plenty of parking available for all of our patients. We see patients from Mooresville, Concord, Davidson, Charlotte, Harrisburg, and China Grove.